Debbie Bannon says she is lucky to be alive after being struck by a cancer many people call ‘the silent killer’. She is now undergoing treatment as she warns other people of the importance of knowing the symptoms to look out for in ovarian cancer. Debbie is a Labour activist, who is chair of the party’s Meols Ward in Southport and IT officer of Southport Constituency Labour Party. Read the full story in the Southport Visiter here – Southport Visiter or go to our Facebook page and discuss it with Debbie here – Southport Labour Facebook. Brought to you by Sefton Labour Council and the Sefton Labour Parties of Southport, Sefton Central and Bootle. Despite vicious cuts to local funding by the previous Liberal Democrat and Conservative Government and the continued attacks from the current Conservative Government which has bled Sefton of 45% of it’s budget in real terms since 2011, Sefton Labour Council is fighting to maintain your services. What does this mean for the people of Southport? Take a look. Near to full capacity with traders including the Farmers Market. Footfall has increased through the market. In relation to the 20 mile per hour zones Sefton Council are just about to complete the final phase of implementation of the 20mp zones across all residential roads in Southport. A total of £42,190.68 was granted to the New Birkdale traders from the CIPF. The New Birkdale Traders also received £1,500 in 2014 and £1500 in 2015 as part of the Christmas funding support that the Neighbourhoods team delivered via the CIPF and the Community Transition fund. . . . . and more, much more remains to be done. 2. In the Boundary Commission’s report figures were produced by KPMG that estimated the cost of potential reorganisation along with increased ongoing costs. Allowing for inflation our calculations show that a reorganisation would increase council tax in Southport by around 25.8% in the first year. 3. A unitary authority has a responsibility for over 1,300 statutory duties. A new organisation to carry out those responsibilities would cost a substantial amount of public money in management and consultancy fees, legal costs, recruitment, setting up offices, opening depots, buying equipment, establishing functioning departments and services, re-branding, negotiations with the likes of Merseytravel, the City Region, police and fire authority, waste disposal authorities, health authorities (councils have public health duties), and many other bodies. Who would carry out this set up and negotiation, how much would it cost and how would it be funded? The financial risks and uncertainties multiply the more that the issue is examined. 4. There is the massive question mark over what would happen to assets like the Atkinson. This is Sefton’s cultural centre, paid for by the borough. Would Southport have to compensate the rest of the borough and would a smaller council be able to run it? Who would negotiate the transfer of assets and what would Southport lose? 5. 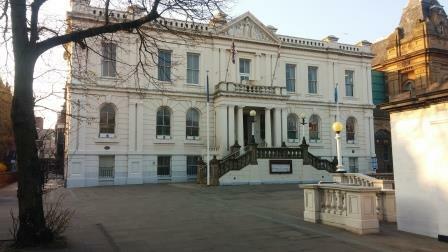 There are currently 21 councillors in Southport. The Lib Dems say that they want to reduce the number of councillors in Sefton. A unitary authority would require many more councillors than 21 in order to function and fill all the committees. Halton is sometimes cited as an example of a small unitary authority in Merseyside that broke away (in this case from Cheshire). The difference is that Halton was already established as a district council. 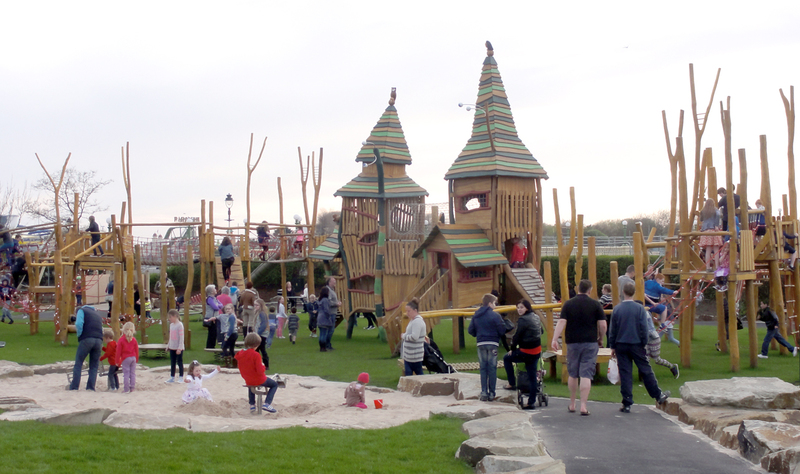 Halton has a population of 125,000 and 56 councillors. On the same basis Southport would need around 40 councillors, virtually double the present number. 6. There is no precedent that we can find for breaking up a unitary authority in the way that they are proposing. More uncertainty and risk with no real promise of improvements for residents. 8. The arguments the Lib Dems use for the UK to remain in Europe are the opposite to the ones they use on the Southport out of Sefton. John Pugh MP said, regarding Europe “The family of nations that constitute the EU is not without its stresses and strains but nothing is ever solved in families by walking away and rejection.” Senior Southport Lib Dem councillor Iain Brodie Browne suggested the LibDems need to dust off the slogan “withdrawal doesn’t work“. We agree with these sentiments when applied to the issue of Southport and Sefton. 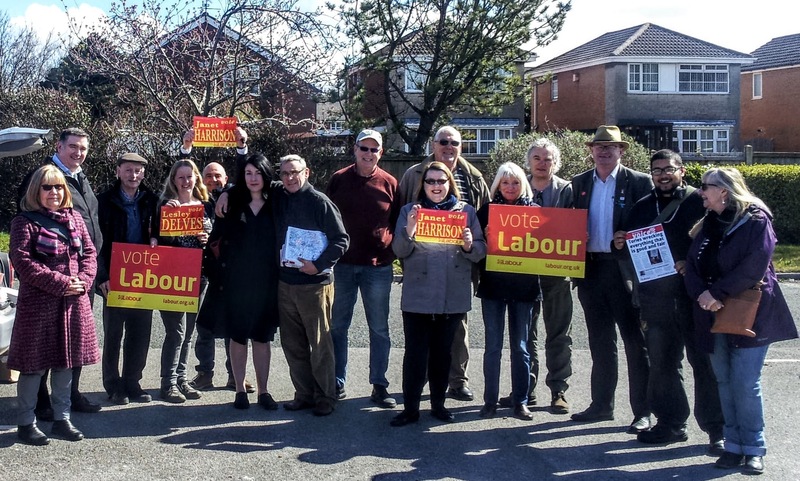 Southport Labour launched their election campaign amid a huge rise in membership and confidence of breaking the town’s Conservative-Lib Dem block. If you would like to help us with our campaigns please comment below or contact Steve Jowett at southportlabour@outlook.com.